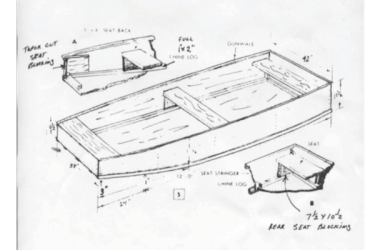 This flat bottomed boat plan isn’t too detailed, but could provide more insight into the general layout of your build. 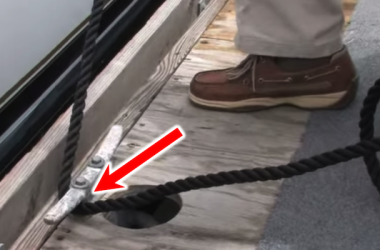 The Sea Flush allows you to access and clean your boat’s heat exchanger, removing unwanted deposits that reduce its effectiveness. 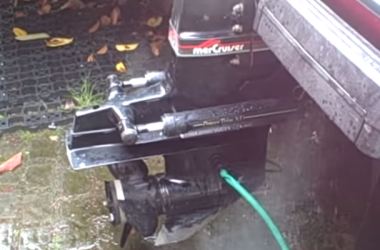 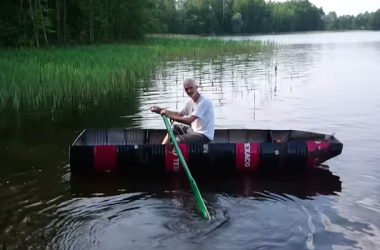 Learn how to flush a boat engine with only a few simple tools and a standard water spigot. 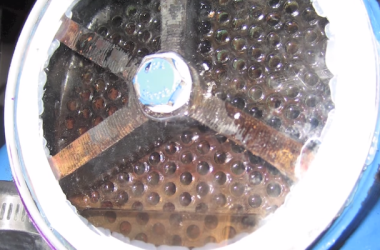 For some reason, this project reminded me of the first Iron Man movie, when Tony Stark handmade his superhero suit.